I love sectioning the Bible into bite-sized chunks. There are quite a few lists of Bible topics on our site. Here you can find all of the lists that we’ve written so far. 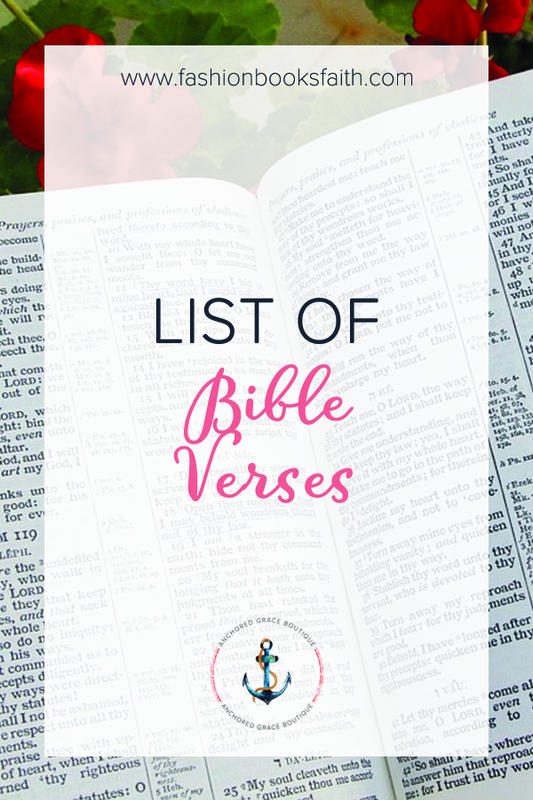 Check out this list of Bible verses. Forgiveness – yikes, hard right? One of the best ways to learn about forgiveness is to look in the instruction manual, the Bible. Here are ten Bible verses about forgiveness. One of my favorite holidays is Christmas. It’s not because of the presents but I love celebrating his presence. The Bible doesn’t specifically mention Christmas but it does talk about the birth of Christ. Here are ten Christmas Bible Verses. Do you have a list you’d like me to post? Drop me a message or come over to our group to discuss.